Approximately 1 oz. opopanax / sweet myrrh (Commiphora spp.) resin incense. 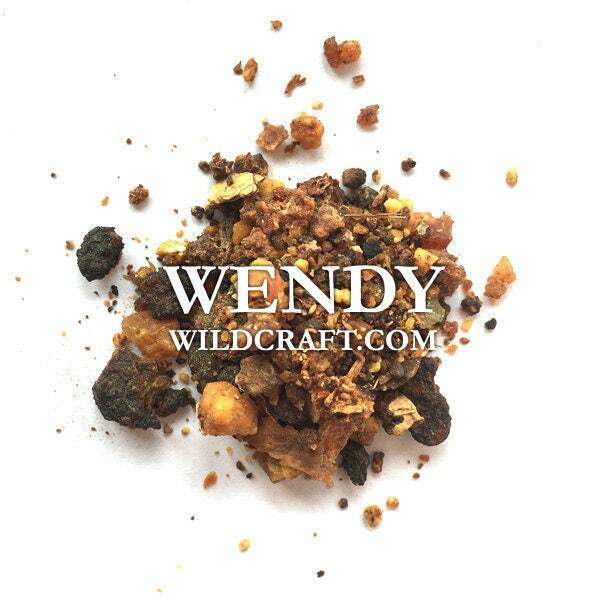 Sweet myrrh opopanax can be used as resin incense. Shipped fast and the product was satisfactory. Beautiful item and smells so nice! Thank you.